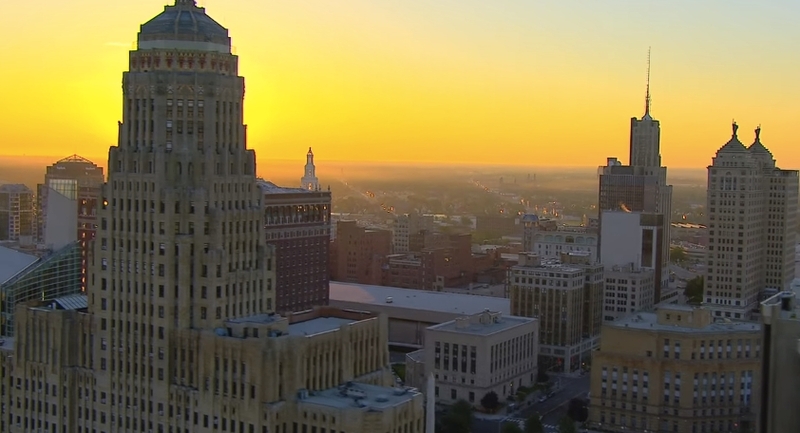 Back in June, Buffalo put out the call for Canadian startups to join its 43North competition, which is offering startups $5 million in prize money, including a grand prize of $1 million, six $500,000 awards, and four $250,000 awards. 43North has announced its 2015 semifinalists list, and eleven Canadian companies have made the cut. These Canadian startups, along with 99 other competitors from around the world, will have to wait until October 29th to see if they’ve hit the prize money. Wish them luck!